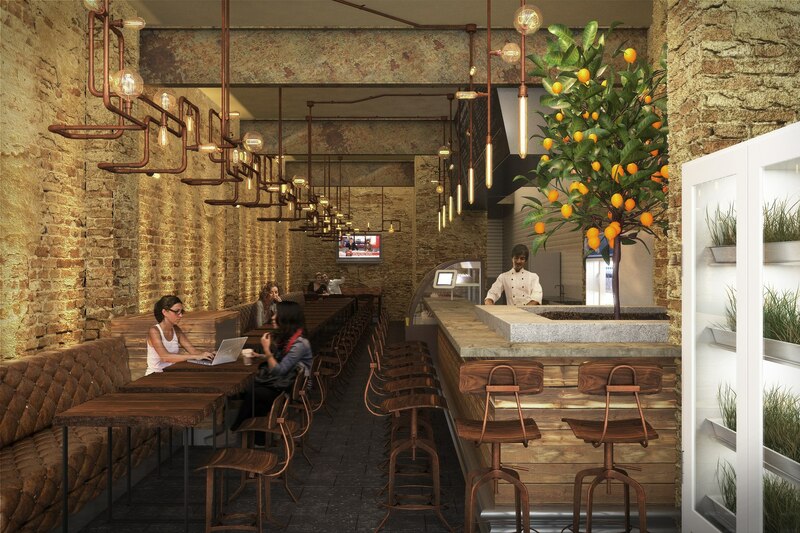 Artist rendering of the Lot St interior – it really does look like this! A small group of only ten of us were invited based on our very selective tastes to test out their cocktail menu and rate each cocktail. And oh my gosh, they are going to have a hard time breaking them down to just a few. I got a little sneak peek of the menu also and it looks divine! If it compares in any way to the care and attention the cocktails got, this place is going to have a long wait time for a table when they open on August 3rd. 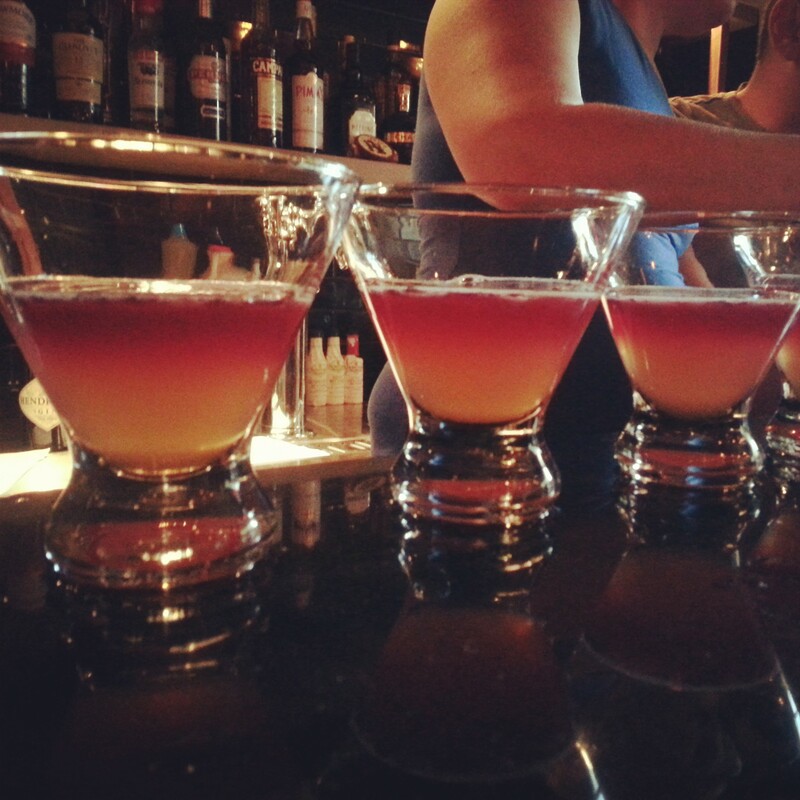 Just one of the various cocktails we tried. This one had a float of red wine on top. Delish! One of the coolest things about my visit there was finding out a little bit of Toronto history that I never knew before. 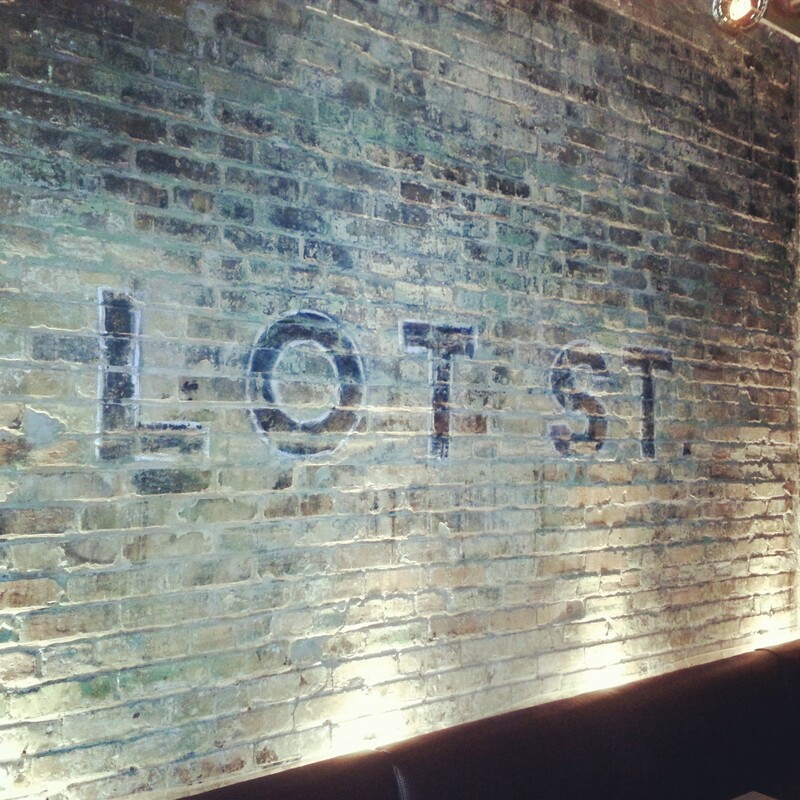 During the renovation they discovered an old Lot St sign engraved in the wall, Lot Street used to be what Queen Street West was called in many parts. I love finding out new things like this. Lot St opens for the public on Saturday, August 3rd. Definitely worth a try. Follow them on Twitter for updates: @LotStreet.